We know, we know: You probably have a slew of deadlines to meet, projects to work on, and meetings to attend today. But we have one important thing we think you should be adding to your to-do list: registering to vote. In fact, there's no better day to do so—it's National Voter Registration Day! 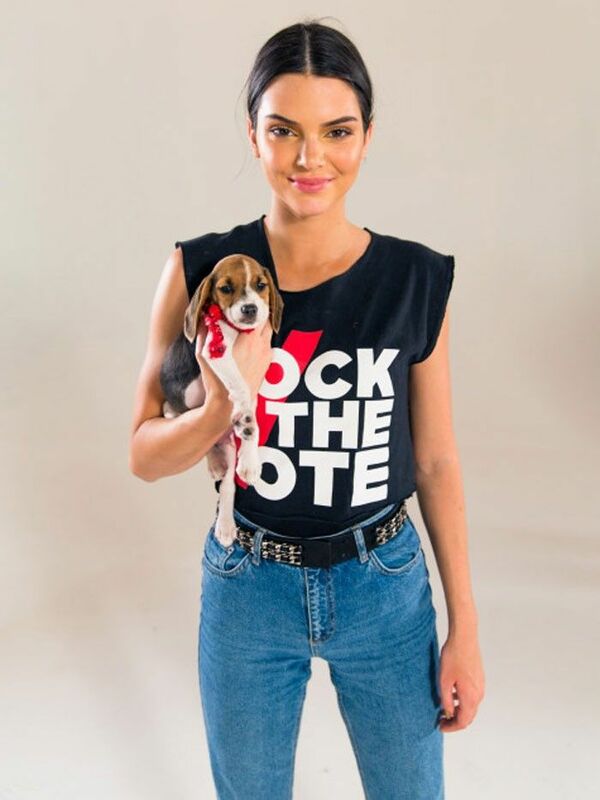 Who What Wear has teamed up with Rock the Vote and over 50 other female-centric brands, including Glamour, Vogue, Popsugar, and Racked, to encourage women to vote. Rock the Vote is the largest nonpartisan, nonprofit organization in the U.S., and we're proud to lend our support for the cause. All you have to do is click here to register to vote—the process is extremely quick and simple. Dubbed #OurVoteCounts, the initiative highlights the importance of voting for women in particular. According to the Center for American Women and Politics, "64 percent of eligible women voted in the 2012 election, while only 45 percent of women 18-24 marked their ballots." No matter which end of the political spectrum you're on, it's important to close that gap and ensure that every voice is being heard. Want to make a difference? Click here to register to vote, and use the #OurVoteCounts hashtag to continue the conversation on social media!